Prima Uno the specialist project controls, risk, dispute resolution and programme management consultancy has won a long-term further competition to support the LLWR Programme. This is the first further Competition to be award by LLW Repository Limited on Category 10-Programme Controls (Planning / Estimating / Cost & Risk Management) of the new Business Services Marketplace. The Business Services Marketplace has been established by LLWR using a Dynamic Purchasing System (DPS) route to market. The aim of this is to provide a compliant procurement route for the provision of professional business services, whilst attempting to ‘level the playing field’ for the Supply Chain. 2016 has been a year of continued growth for Prima Uno with new clients and new industry sectors being added to the portfolio. A new project controls training company as well as a unique business intelligence and forensic project lab has also been launched. Prima Uno have also been short listed for the 2016 Britain’s Energy Coast Business Cluster Growing Business and Large Business Awards. 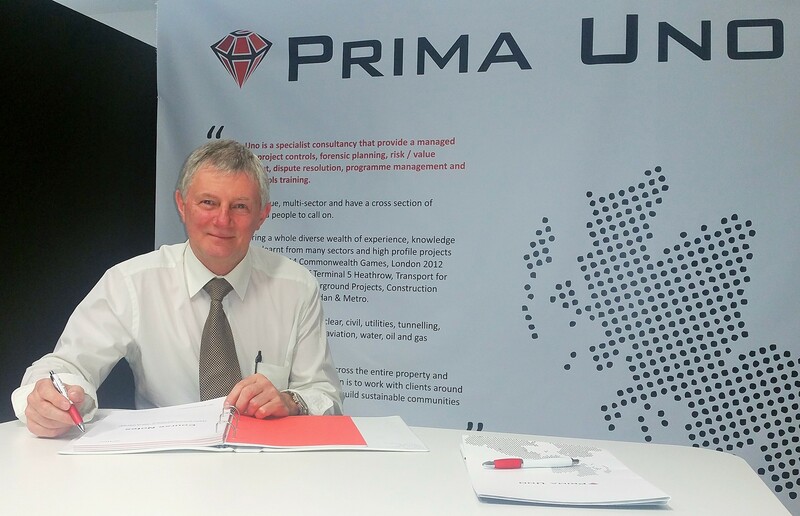 Prima Uno, the specialist Project Controls, Risk and Forensic Planning and Programme Management Consultancy, has announced they have a new Principal Consultant for their West Cumbrian Team. Neil Stenstrom has joined the business to strengthen the existing team. In addition to Neil, there are a further 5 new recruits who will be joining our team in February and March 2016, notably, a Risk Practitioner, a Programme Manager and 3 apprentices. Neil brings with him more than thirty-five years’ experience in project/programme management/project controls of domestic and international projects (Far East, Middle East and UK) including nuclear and conventional power plants, nuclear facilities for Intermediate Level Waste (LLW) and Low Level Waste (LLW) and a diverse range of infrastructure projects. He also has significant experience with the preparation of engineering and construction proposals and associated cost estimates for major capital projects. His experience includes; managing programme office, project controls teams, multi-disciplinary engineering design teams working in highly regulated environments, including extensive client and regulatory interfaces. Also EPC management experience, including project management, contract management (including H&S management of site contractors), and handover to operations. His previous roles include, functional support to programme managers, project managers and project controls professionals, developing project controls national policy and standards of competency for Tier 1, 2 and 3 organisations working or aspiring to work in the nuclear industry. Stakeholder liaison with senior and executive management including representatives of HM Government. Since Prima Uno was established in 2012, its main aim has been to grow the business into a nationally respected specialist consultancy. Alongside this ambition Managing Director Sarah Purdham also has set up a ‘Centre of Excellence’, ‘Training Consultancy’ and other news relating to new projects due to be released. Offices in the Nuclear, Rail and Water Industries. 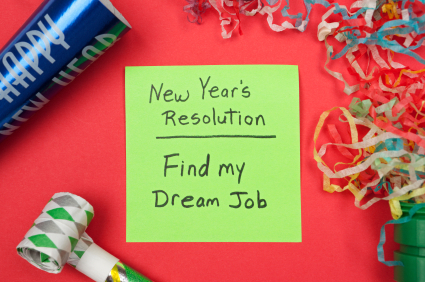 Find your dream job with Prima Uno! Prima Uno Planning & Programming Ltd, a Britain’s Energy Coast Business Cluster (BECBC) member is set to work with AECOM to provide project controls and specialist associated services. Prima Uno specialise in project planning, forensic planning, programme audit and interrogation, programme benchmarking, project recovery, dispute resolution and other associated specialist services to public and private sector clients in the UK. “Entering a contract with AECOM is excellent news for the company. It allows us to build upon our extensive portfolio and provides further evidence of our continued commitment to provide our clients with an exceptional programme and project controls service. We are delighted that AECOM are supporting a local Cumbrian SME. This contract enables us to upskill our work force and apprentices throughout the UK and in Cumbria. Cumbrian based training provider, Gen2, and Project Control specialists, Prima Uno, are delighted to announce the launch of a new apprenticeship programme in Project Controls. The first apprentices are set to begin their programme later this year, where they will cover topics such as planning, cost and commercial management- just some of the critical skills needed to deliver projects. Delivered in partnership by industry professionals from Prima Uno and Gen2, apprentices will complete their training over 42 months as part of the nationally-recognised ECITB Advanced Apprenticeship framework. The Project Controls Apprenticeship will also contain specialised modules built in conjunction with Prima Uno’s specialist training material. In addition to these apprenticeships, bespoke short courses will be available to upskill existing staff of local employers who work in Project Controls & Project Planning. This will help enhance the skills of local Cumbrian practitioners ahead of the Nuclear New Build which is set to bring a huge boost to the local economy. Non-nuclear companies can also take advantage of these apprenticeships and the commercial training workshops. Sarah Purdham, Managing Director of Prima Uno added: “We are delighted to be working in collaboration with Gen 2 in bringing an excellent new training package and qualification to Cumbria. Our expert consultants will be delivering the training and ensuring the students competency over the duration of the course. This is an excellent opportunity for young Cumbrians to gain specialist skills and provide them with excellent career opportunities “. The Project Controls apprentices are also joined by a record number of apprentices across all Gen2 centres in Carlisle, Workington and Lillyhall with a total of 350 apprentices starting their full-time apprenticeships during September and an anticipated 500 apprentices by August 2016. Anyone wishing to find out more about apprenticeships in Project Controls or other professions throughout the rest of Cumbria can visit www.gen2.ac.uk or call 01900 701305. Prima Uno Launches New Company! Prima Uno has launched a new company that specialises in bespoke project controls and project planning training courses. Prima Uno Planning & Programming Ltd, a member of Britain’s Energy Coast Business Cluster (BECBC) has been appointed by leading global design, engineering and construction company, M+W Group to provide project controls and specialist associated services in Lancashire and Surrey. 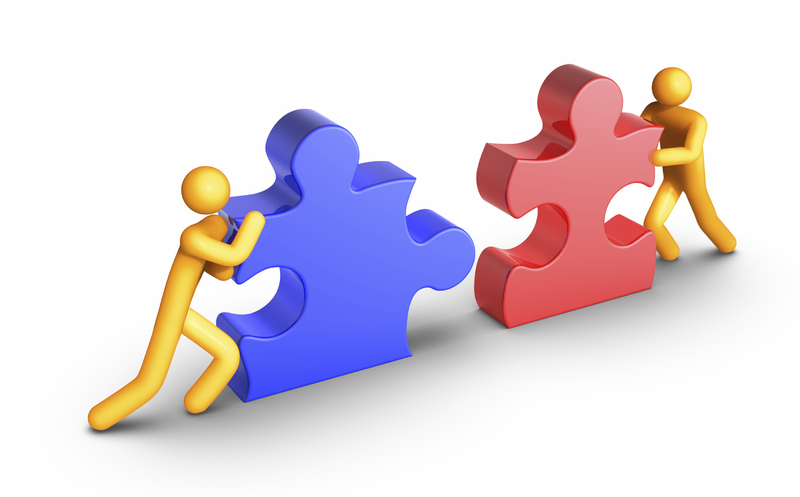 “Entering a contract with M+W Group is fantastic news for the company. It allows us to build upon our extensive portfolio and provides further evidence of our continued commitment to provide our clients with an exceptional programme and project controls service. 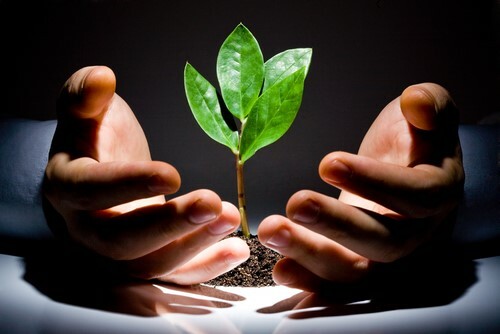 We will be assisting with two business streams, nuclear and pharmaceutical. M+W Group has a strong SME and Socio Economics agenda and by investing in a local Cumbrian SME highlights how they carry out these policies. These contracts enables us to upskill our work force and apprentices throughout Cumbria and the rest of the UK.